Nourishes the skin keeping soft by reducing oiliness. Removes blemishes grime & improves complexion. 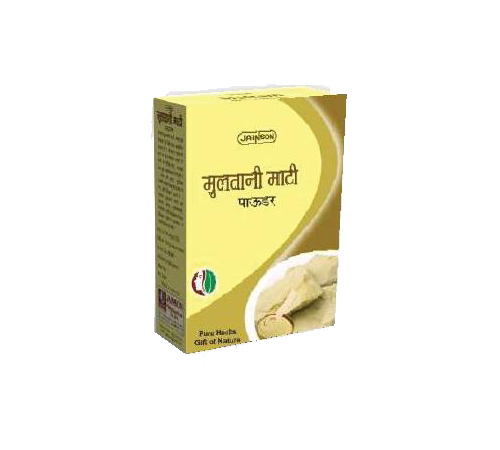 Cleanses the skin, improves blood circulation &adds glow to the skin Can be used in combination with Chandan, Amla etc., in various face & beauty packs.